Escape civilization for a few hours of adventure and explore the shallow Florida lagoons on an inshore fishing charter. Watch flocks of rosette spoonbills on the mangrove shorelines and tailing redfish adjacent to glistening sandbars. Enjoy a day of fishing the glorious Mosquito Lagoon or infamous Indian River with me as your Florida saltwater fishing guide onboard my shallow water skiff, the Lagooner. Why Backcountry Fish with Lagooner? Each sunrise on the Mosquito Lagoon is an explosion of wildlife and God’s creation. It’s not uncommon to watch pods of manatee and dolphins calmly basking or playing while rapidly gliding across shallow grass flats to each fishing destination. Mangrove islands and wading egrets give way to isolated fishing holes and oyster beds. I desire to show you the outdoor experiences I’ve shared with my family and thousands of people over the years. Our lagoons will immerse you into backcountry fishing unlike any other part of the world. Inshore fishing is year round on the local lagoons. Our customers typically visit seasonally the same month each year. It’s difficult to nail-down the exact month or season that’s best for light tackle inshore fishing because there is so much variety. As I’ve matured in age and time on the water, I’ve found during the fall, I tend to spend more time at Sebastian Inlet for snook. During the winter months the sheltered waters of the Mosquito Lagoon produce good numbers of redfish and sea trout. The spring is a bonanza of fish activity on the Indian River Lagoon. I’ve known Captain Richard before he became a well known inshore fishing guide. We spent decades together fishing and exploring the coastal waterways where we live. He embodies an outdoorsman and friend. I will always cherish our times together both in the boat and at home. Fishing goes beyond an activity when you spend a day with Richard. 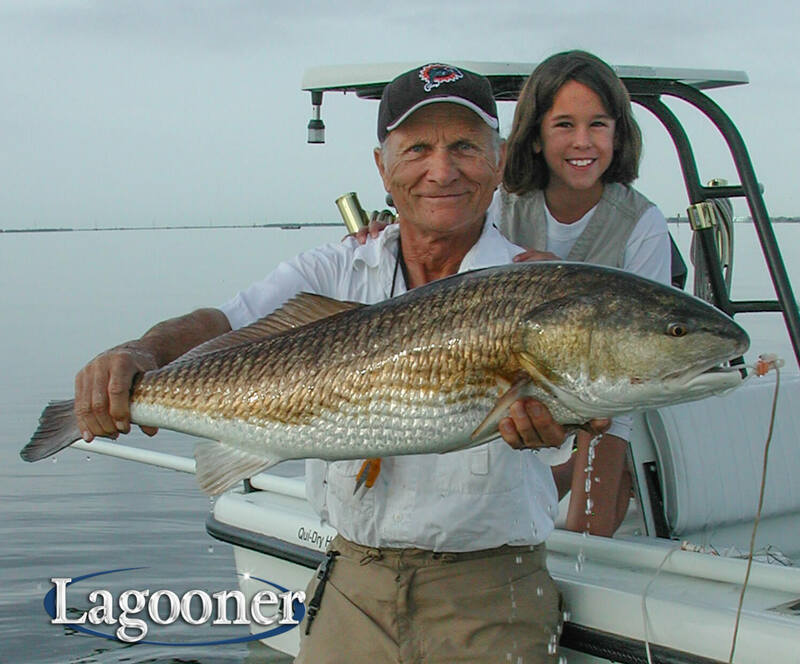 The Mosquito Lagoon is the best inshore fishery on Florida’s east coast. Thousands of acres of shallow water grass beds and sandbars have created a haven for redfish, sea trout and black drum. With so much to explore, Mosquito Lagoon Florida, is a vast body of water offering Flats fishing for light tackle and fly-fishing enthusiast looking for a sight-fishing challenge. Part of the Intracoastal Waterway that winds its way along the eastern seaboard of the United States. There’s plenty of fishing to offer anglers looking to catch many of the favorite Florida game fish. I’ve been around this lagoon my entire life, so let me take you thru the seasons as your Indian River Lagoon fishing guide to show you the way to your outdoor pleasures. 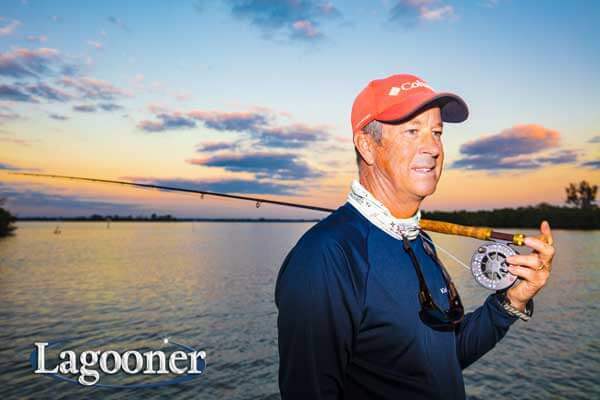 Legendary for its snook fishing, this gateway to the Atlantic Ocean and the Indian River Lagoon is an anglers smorgasbord of inshore gamefish. Drift fishing the inlet in daylight is challenging, doing it at night is reserved for the experts, you need a good Sebastian Inlet Fishing Guide and skillsets. Day trips include both inlet and backcountry fishing destinations. I’m an individual fishing guide that takes people on private fishing trips; I’m not a Fishing Company. I’m full-time and have years of repeat customers that have spent decades fishing with me. If I’m not available, my wife, Captain Gina will refer you to one of our trusted competitors that are also full-time guides who work for themselves.